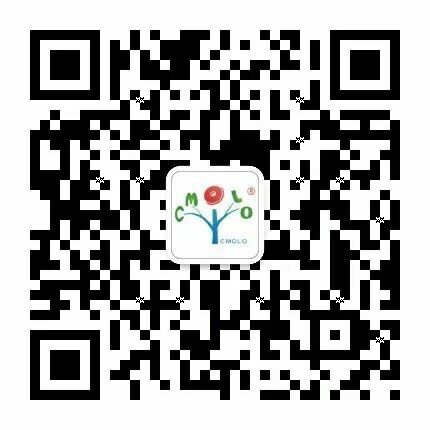 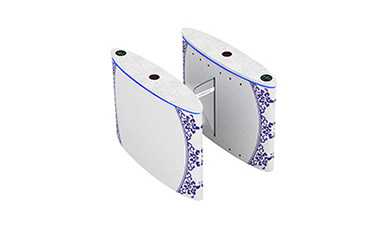 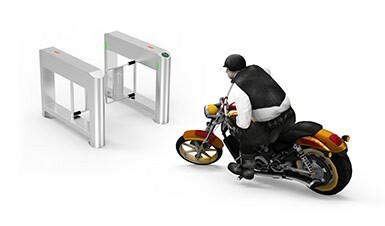 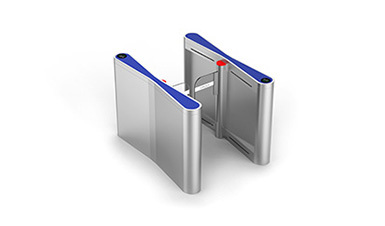 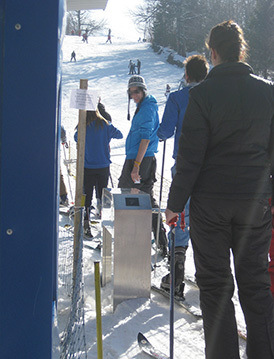 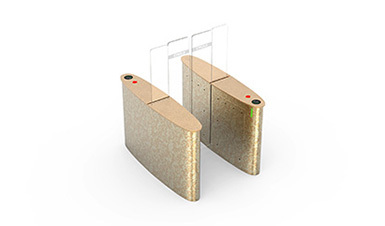 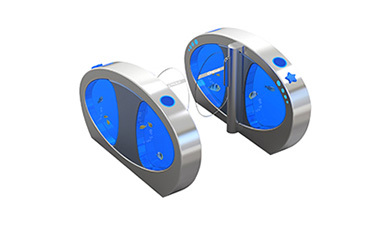 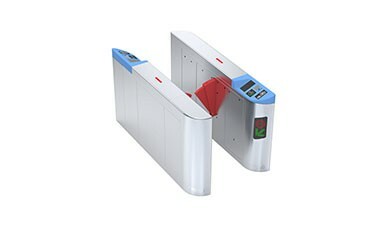 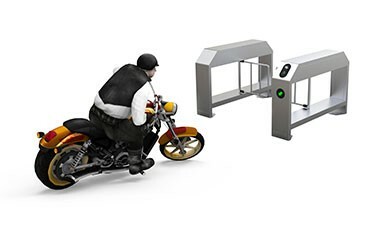 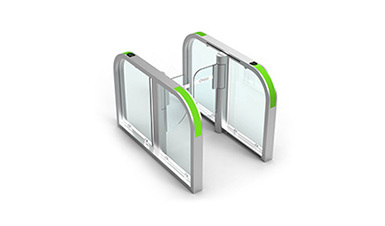 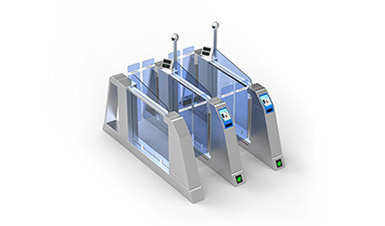 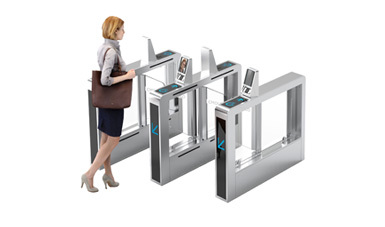 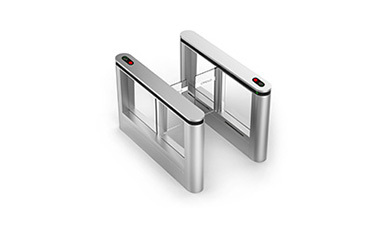 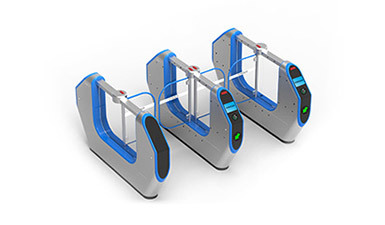 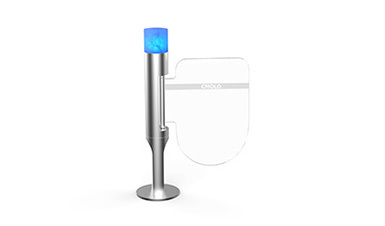 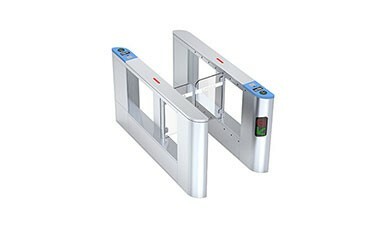 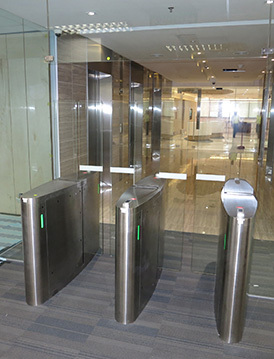 CMOLO specially developed two types of turnstiles according to the use demand of BRT turnstile: One is flap barrier turnstile, and the other is speed gate turnstile. 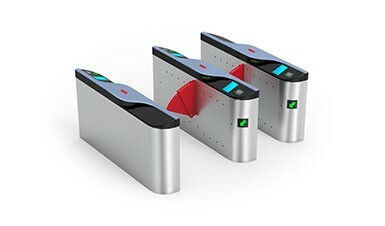 With high throughput, BRT stations require high security and stability. 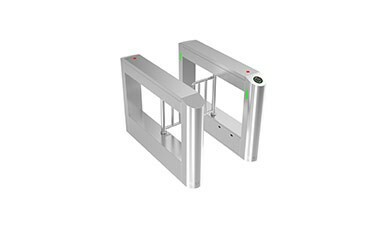 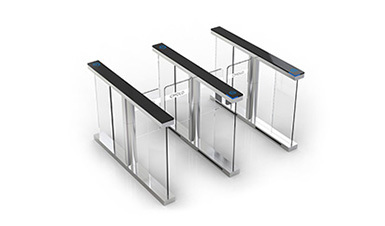 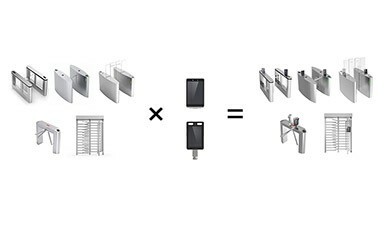 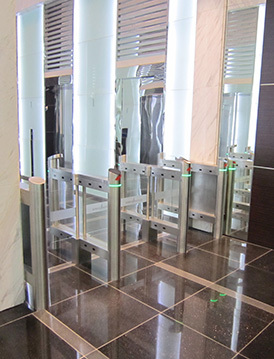 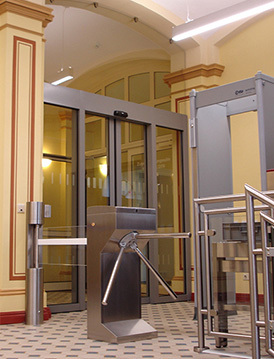 CMOLO BRT turnstiles use the design of optimized mechanical structure, high fatigue resistance and impact resistance, ensuring the turnstile stability when used in high traffic. 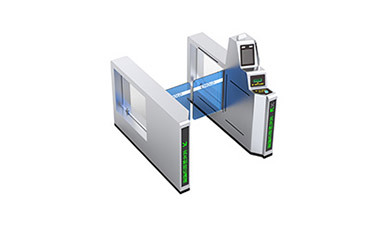 It carries advanced servo control system, DSP+ARM motor control technology and precise positioning technology, to truly achieve high stability & high security, improving the opening & closing speed and throughput rate. 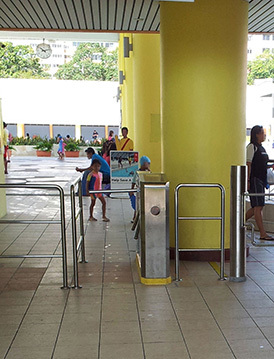 There are many payment methods for BRT turnstiles, including swiping card, scanning code and quick pass, which can meet the payment needs of different passengers and bring more convenience to passengers.